It's that time of year for General Conference! Wahoo! A week off of teaching and church in my jammies! This Sunday I'll be doing my General Conference themed singing time. It's the same lesson plan that I did last year! Find it HERE. 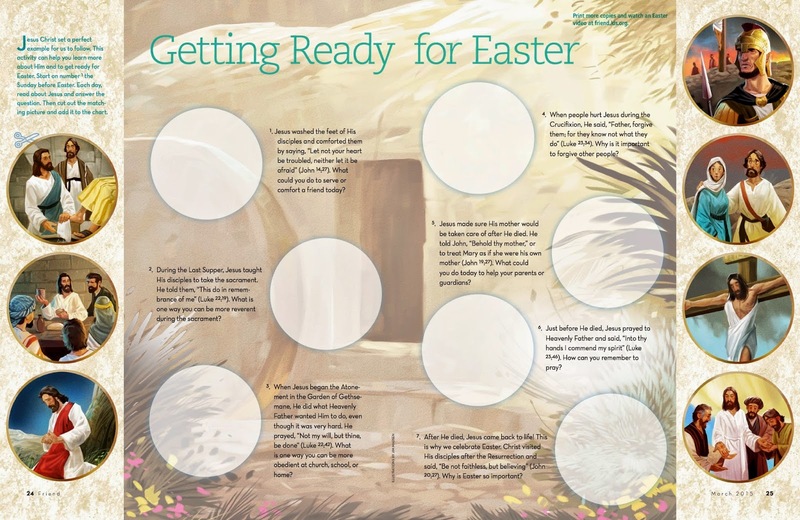 In case you would rather do an Easter themed singing time this week, I have mine posted HERE. I'll be using this the week after General Conference/Easter weekend as it jives better with our primary as we'll be singing in Sacrament Meeting for our Easter program that day. I'll have my April Singing Time Schedule posted this weekend so watch for that!